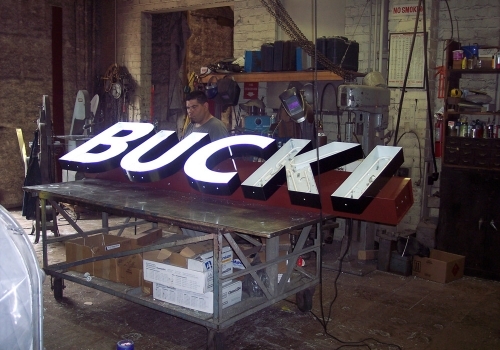 Family Owned and Operated for over 100 years, Canton Sign Co. Has Produced Some of The Most Iconic Signs in Town. Founded in 1910, Canton Sign Co. has been handed down through the generations, keeping the tradition alive. We have worked with some of Canton's most historic organizations. The Canton Sign Co. creates signs that stand out and make people take notice. If you can dream it, we can build it. 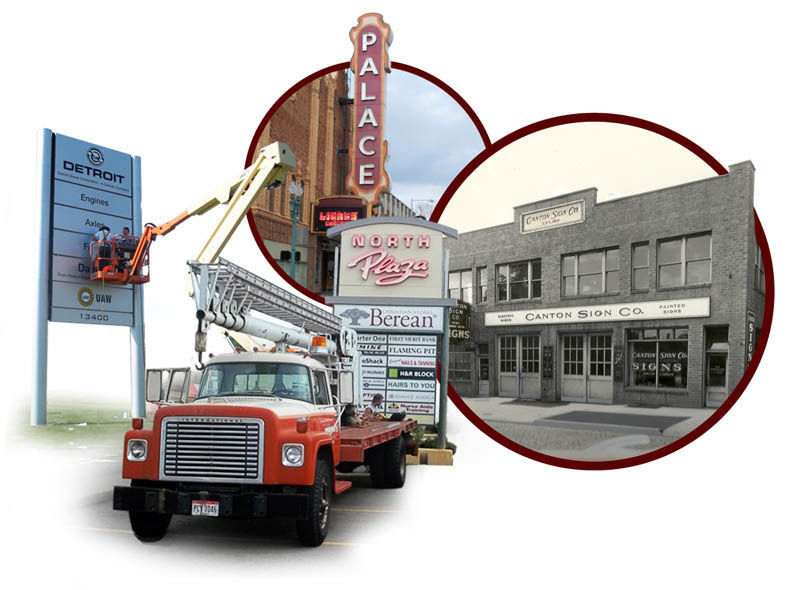 The Canton Sign Co. was founded in 1910 by John A. Franta and has been family owned and operated by the generations ever since. Canton Sign Co. has created some of the most iconic signs in the area and has a long standing reputation for quality and style. We specialize in Pole Signs, Monument Signs, Neon, Panel Signs, Channel Letters and Routered Face Signs, so whatever your need Canton Sign Co. can deliver. We serve Canton, Ohio and surrounding areas. 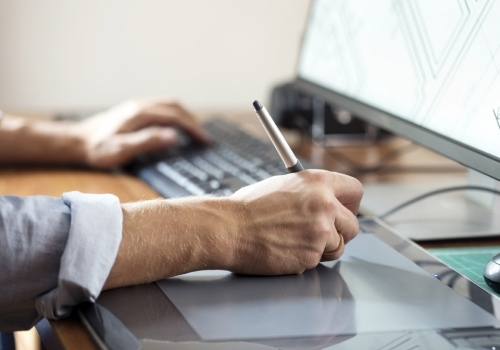 Our professional design team creates beautiful layouts with state-of-the-art software that will bring the vision for your business to life. We can build just about anything from large backlit signs and letters to custom monument signs and cabinets in and shape or size. 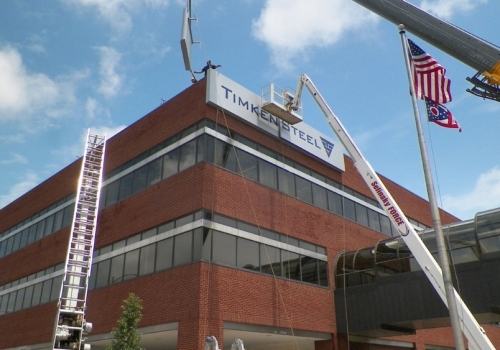 Canton Sign Co. can install signs of virtually any size and scale in just about any location. Contact us today to talk further about your project. Canton Sign Co. will repair and maintain any sign whether we built it or not. 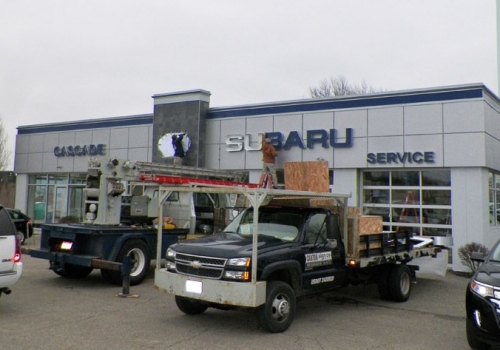 We make sure your sign is in working order and doing its job. We have created signs for companies in virtually every industry, take a look at our portfolio.